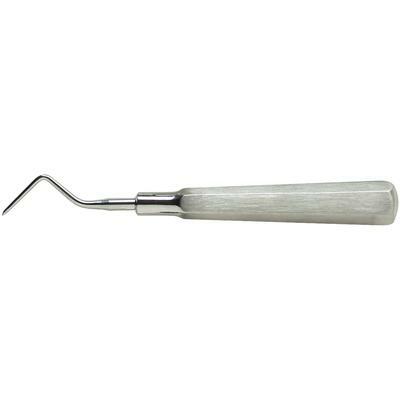 Root Picks are used to retrieve loose root fragments after extraction. Nordent uses a special heat treating process that ensures a sharp, long lasting point and shank strength. 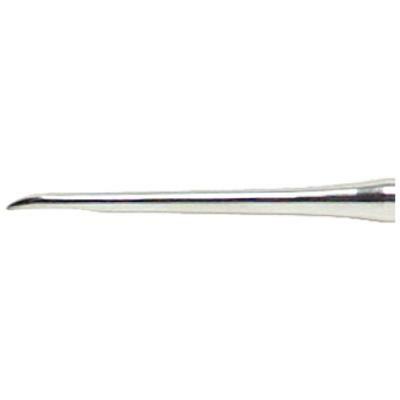 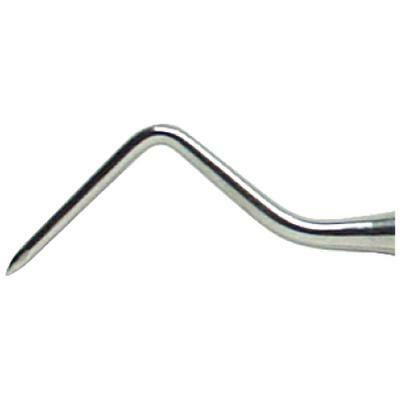 The handle is all stainless steel and can be sterilized by any method.